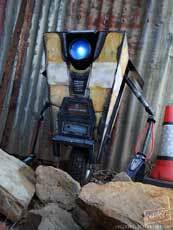 The Claptrap is a character with different roles in the Borderlands game series. He started as a NPC which helps the Main Protagonist from the begin in Borderlands (2009), gives the player new missions and sometimes it is part of important missions too. 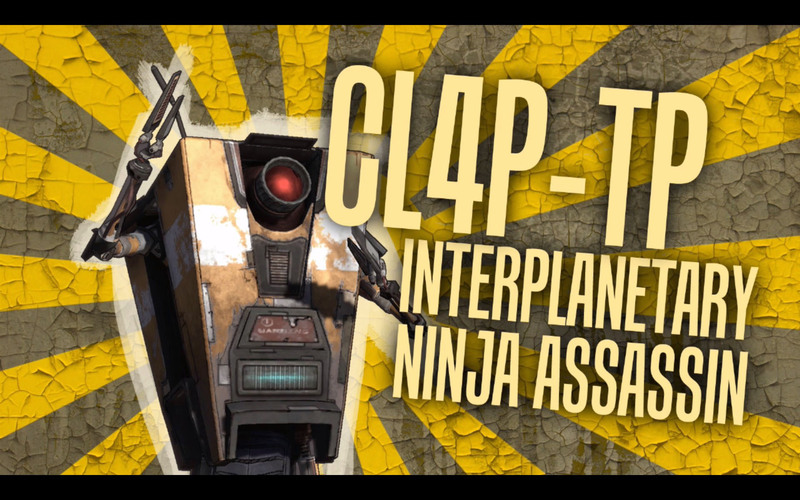 In one of the DLC Campaigns for Borderlands, the Claptraps are also enemies including Boss variations. 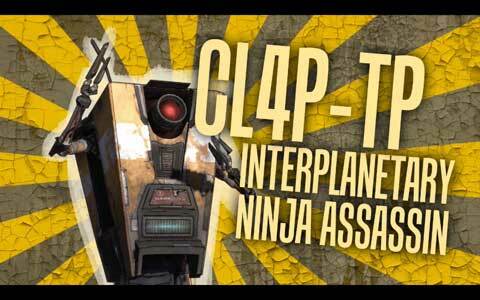 The Claptrap is a robot with lots of purposes for the player and it never stops talking..it seems to like Dubstep and is in general a quite funny character design. I know not everyone shares the feeling but i like it / them a lot! 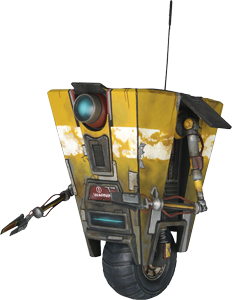 We never did a Borderlands related art collaboration so far but the Claptrap was the character of the monthly art challenges in our dA group in April 2014 and over ten artists participated with their takes on the always talking robot.